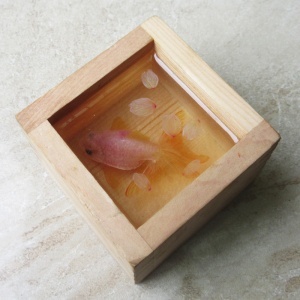 From a source of inspiration by great master Riusuke Fukahori , Talented artist Le Thang started the first series in 2013 with the three-dimensional goldfish painting in resin and painted with acrylic paint . 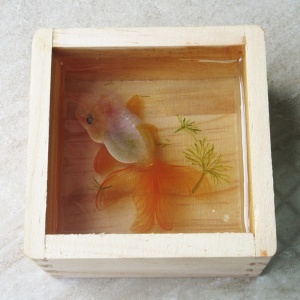 After a few years he developed his resin technique , you will not believe your eyes – some people thought that the artist put the real fish into resin … but all details of the goldfish are painted meticulously , layer by layer , he creates the image so breathtalingly details - hyper-realistic sculptures , 3D painting optical effect and brings lifelike moments . 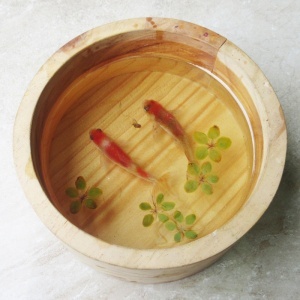 He can create the most amazing works and make almost anything come to breath . 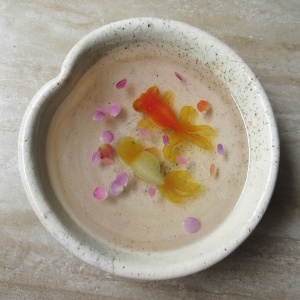 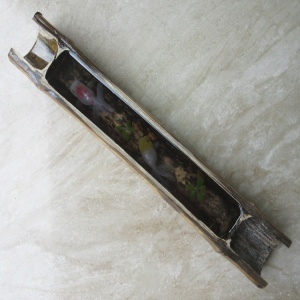 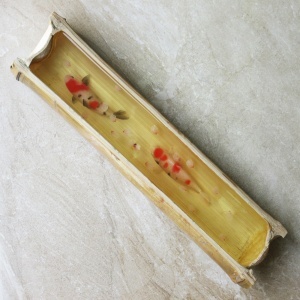 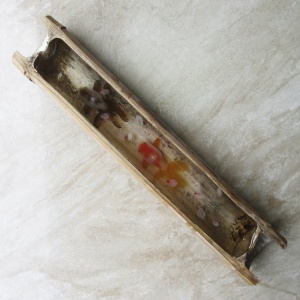 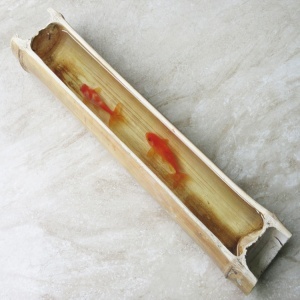 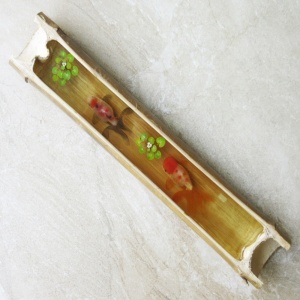 With oriental traditions , goldfish have always been a very potent Feng Shui symbol for attracting wealth and luckiness . 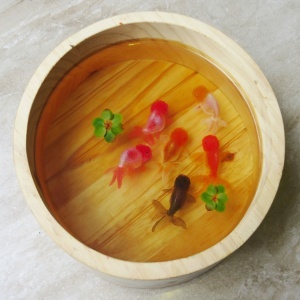 The meaning of goldfish in Chinese words are “ Gold and Abundance” , that is reason why many Chinese keep goldfish at their homes . 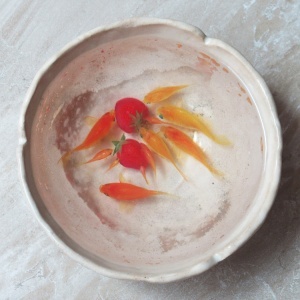 In Chinese the word “Yu” means fish but also means in success in business – keep goldfish in home in the Feng Shui tradition is a way of attracting prosperity .